Holden is loved by New Zealanders, and has a rich history dating back to the first one arriving on our shores in 1954. 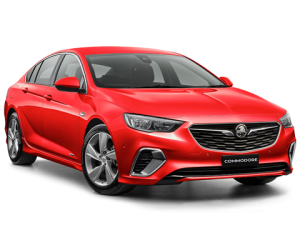 From small cars, to SUVs, utes and of course all-new Commodore, Holden has something for everyone. 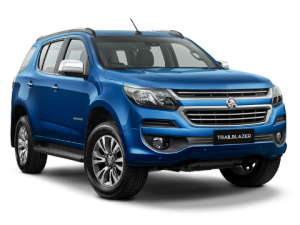 View our new Holden range below or our quality used Holden models here. 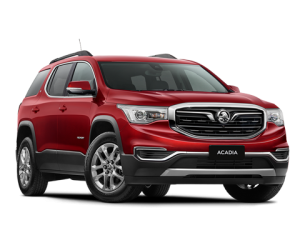 The all–new Holden Acadia, redefining the 7–seat SUV. Versatile, performance & advanced technology. The all-new Equinox has been created for real people and fine-tuned for real life. 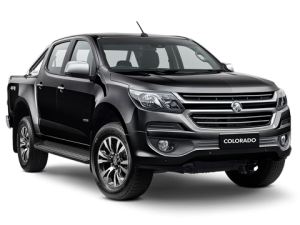 The most anticipated Commodore ever. Test drive the all new Commodore – but not as you know it! Voted Top Family Car/Station Wagon in 2018 Stuff Motoring Top Cars. 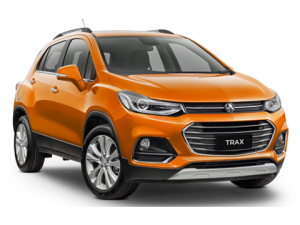 Be the first to experience the Holden Trax with the latest technology, comfort and style. 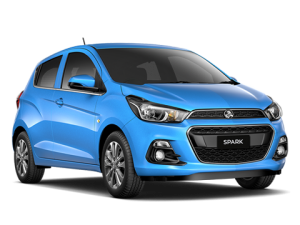 The Spark is packed with everything you need to discover the city in style and comfort – with the all the latest tech to stay connected on the road.